Loud, boastful and colourful, this extravagant Doctor hid his vulnerability and caring nature behind a seemingly pompous mask of alien disinterest. 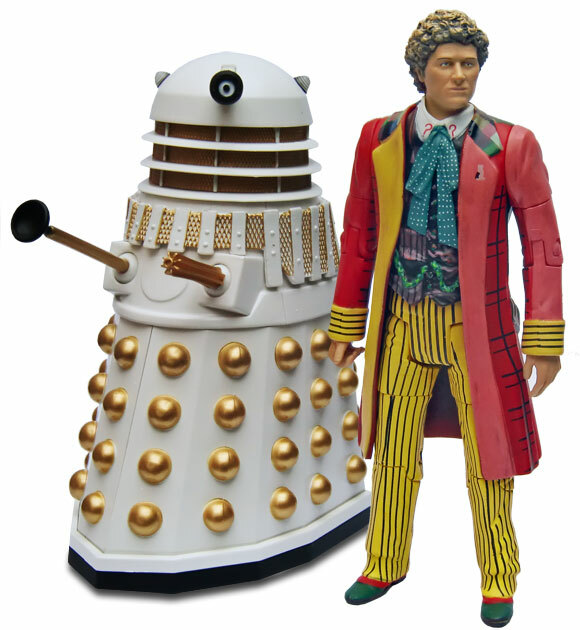 I love doctor who so the most best Dalek is the 6th doctor and the white coloured Dalek that is my most famous one in my whole entire life until the end of my day. These have just come out in Australia and it is exactly the same price to get the original revelation (4 set) than it is to get this. I have neither so I think I will get the original. 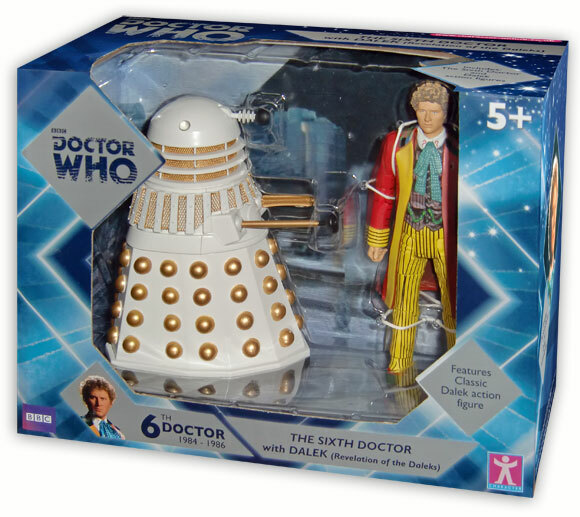 went to toys r us they had 7 10th doctor sets 6 2nd doctor ones and 1 6th doctor one at the back.